Smart lighting is fun to trick your apartment or house out with, but things can get expensive quickly. 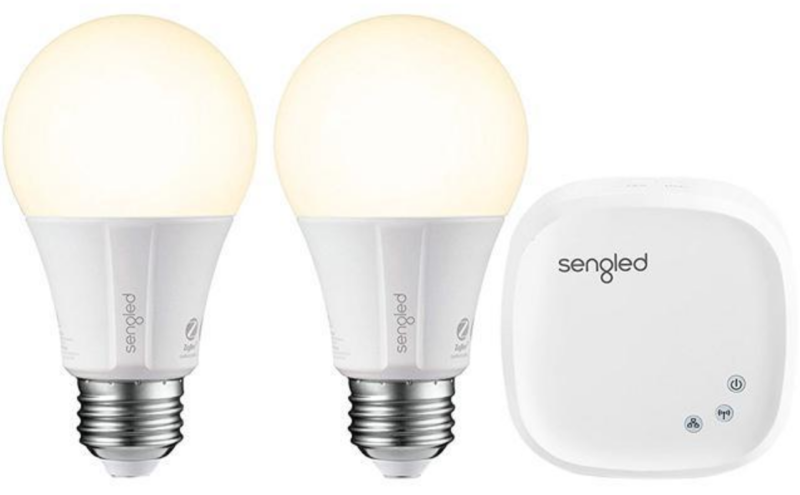 For those of you who want a more affordable alternative to Philips and Lifx, Sengled's starter kit with two LED smart bulbs and a hub is just $19.99 from Newegg for today only. This Sengled Element Classic Starter Kit includes two A19 bulbs, as well as an Element hub. The A19 bulbs have 2700K temperatures, which Sengled says "create[s] a warm ambiance in your living or bedrooms." They work with Samsung SmartThings and Wink if you already have those systems, as well as Google Assistant and Amazon Alexa for voice control. 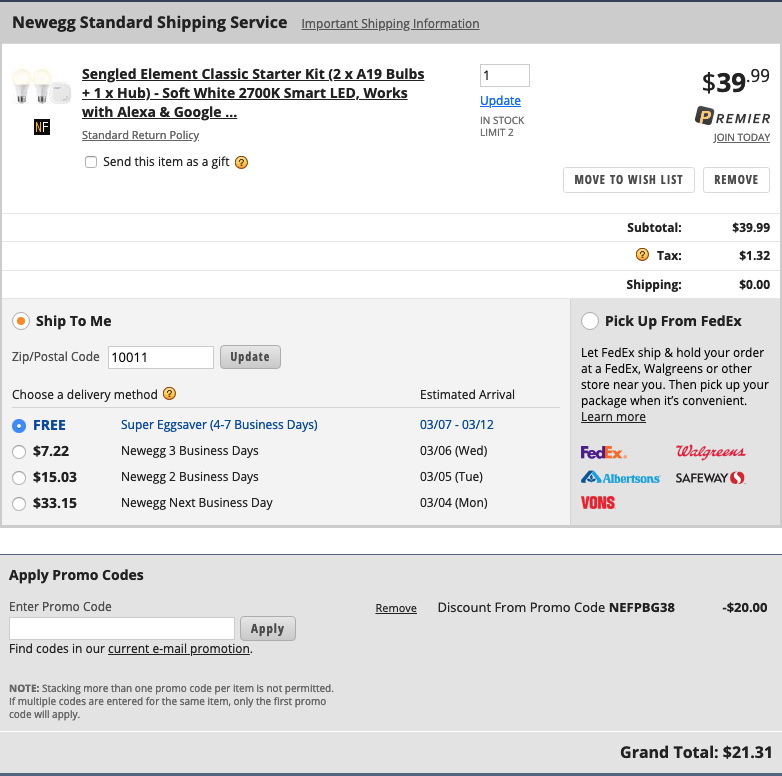 The kit typically retails for $39.99, but code NEFPBG38 at checkout brings the price down to just $19.99. That's stupid cheap for a kit like this. Shipping is free, but hurry — the deal is only valid for five more hours as of publishing time.